Browse our collection of 5 Cat Yoga T-Shirts and more. Designed and printed in the USA. 100% Satisfaction Guaranteed. About this Design Yoga is a not just about the body, but the mind as well! Flex both your mind, and your body when you get to your class. 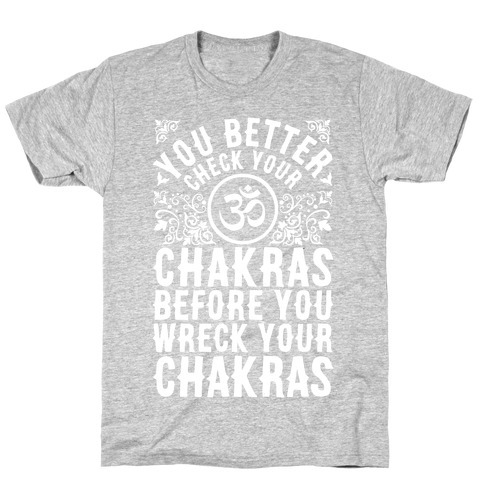 Share the teachings of Namaste with this cute yoga top. 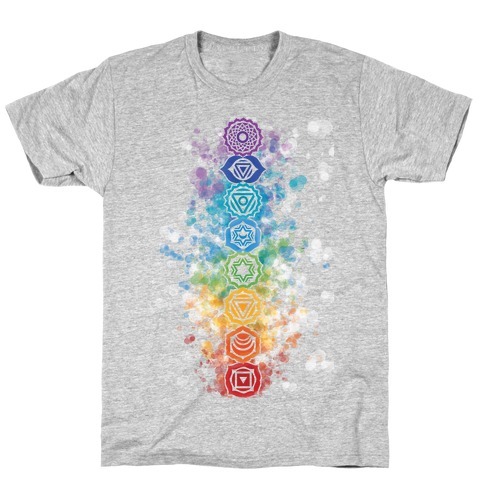 Perfect for yoga class, or casually to let others know the serenity that is yoga. Stretch it out, fine inner peace, and remember there's no place like om! 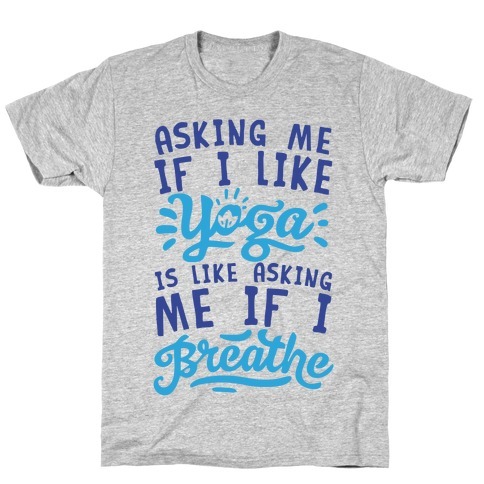 About this Design Forget going out to do yoga. Why leave om when you can stay in you're own bed to practice some simple, and relaxing poses? 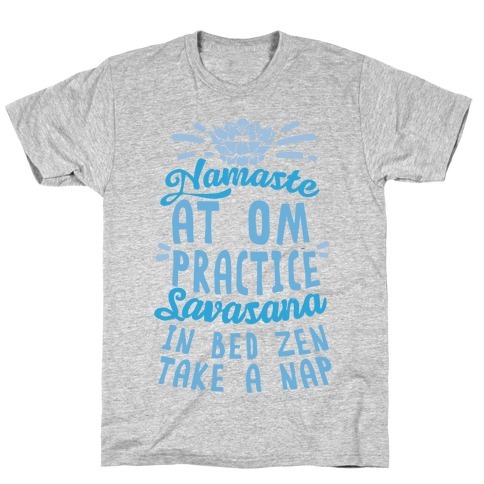 Not to mention a bed is the perfect place to take a after yoga nap! 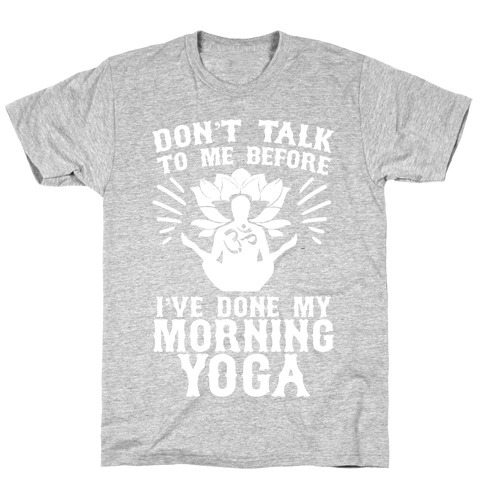 If you're a lazy nerd this yoga shirt is perfect for you.